If you should visit Plattsburg, New York, in the northern part of the state, you would see a number of high-tech buildings, including a building occupied by Norsk Titanium. 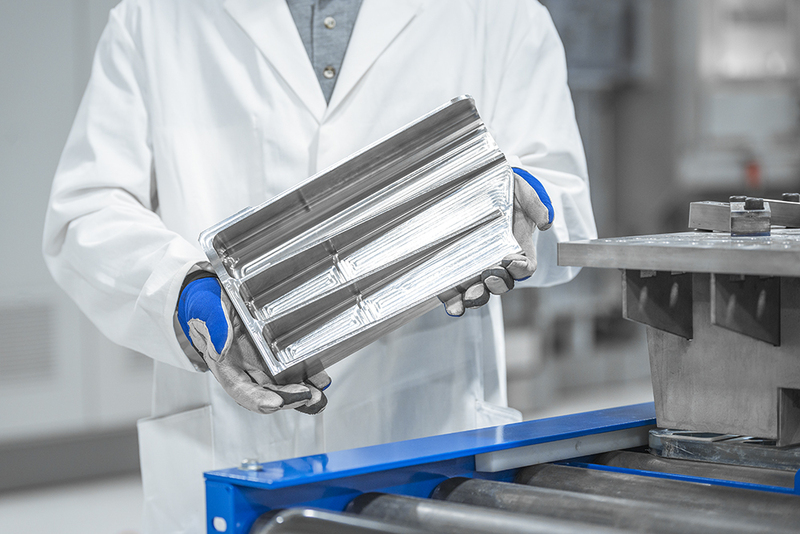 It contains a number of Norsk Titanium’s developed state of the art 3D manufacturing units, which are proprietary plasma arc Direct Metal Deposition (DMD) technology. Under precise computer control these machines deposit the metal in three dimensions. The workers are all Norsk Titanium employees, some from nearby Clarkson University and a few from Norway. Their main products are precision, high quality titanium parts for the aerospace industry. Titanium is available around the world and exists in compounds such as rutile and ilmenite. This metal has features which include low density, high strength and resistance to corrosion, all benefits which make the metal attractive for the aerospace industry. Well, how in the world did this arrangement come about? Norsk Titanium was formed by two entrepreneurial scientists in 2007 after they managed to attract funding from several high-tech companies and created a development team. Their team developed very high purity titanium which was used to form titanium wires. Along with realizing very pure titanium, they developed their first 3D titanium deposition tool prototype in 2008. The machines deposited very thin layers of pure titanium in an inert, argon gas environment realizing very pure parts. Every second year a new version of the DMD was developed and in 2013 the titanuim parts for the aerospace industry met their requirements. 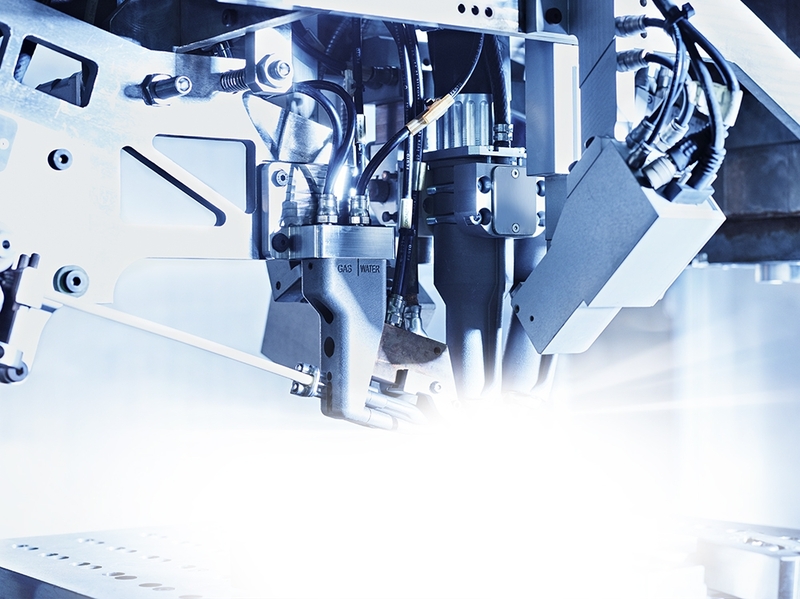 In 2015, after 8 years in development, Norsk Titanium built production versions of their DMD machines. Such Rapid Plasma Deposition (RPD) machines could make 11-20 metric tons of aerospace grade parts in a year. These machines were called MERKLE IV. In same year, Norsk Titanium realized they needed to establish a presence in the United States, and utilize American skills and resources. Governor Andrew Cuomo of New York State offered to provide $125 million for facilities etc. so that Norsk Titanium would set up their development and manufacturing center in Plattsburgh. An agreement was realized and nearby Clarkson University would develop work force training. In addition to Clarkson University the main campus of New York Polytech in Albany, an international center for collaborate university-industry research in nanotech technology and related sciences, would be accessible for additional research in Norsk Titanium science needs. New York State purchased 20 of the MERKLE IV machines which were shipped to the Plattsburg facility in 2017. The plant and equipment demonstrated their full operational capacity at the end of 2017. This facility is the first industrial-scale additive manufacturing plant in the world! Using the MERKLE machines parts as large as 100 pounds can be built. Key with these very pure, defect-free titanium structures is their reliability, and relatively low cost to manufacture versus prior techniques. Since the process is additive, it saves 25-50% of titanium versus other techniques. In 2018, the Plattsburg site was proven to be a qualified supplier of parts for Spirit Aerospace and Boeing. When fully staffed, the site could employ up to 400 workers. In sum, a true story of a successful partnership between New York State and Norway’s Norsk Titanium.